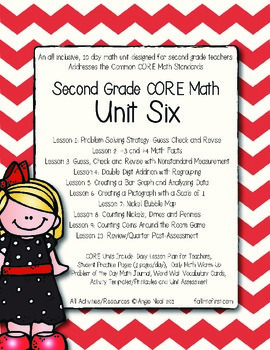 I posted Units 5 - 8 of Second Grade CORE Math today! YAY! These units are a total labor of love! 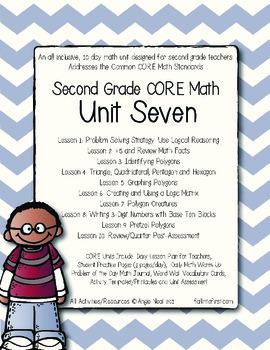 Each unit includes 10 days of everything you need to teach the second grade CORE math standards. 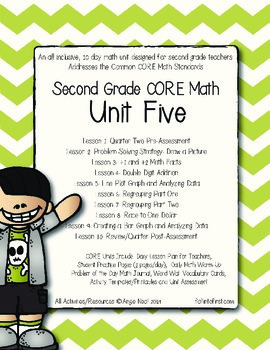 These four units were created for 2nd quarter. WOO HOO. 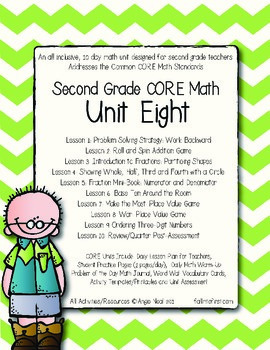 Click on the "Math" tab on the top to see my Kinder and First Grade CORE Math Units! 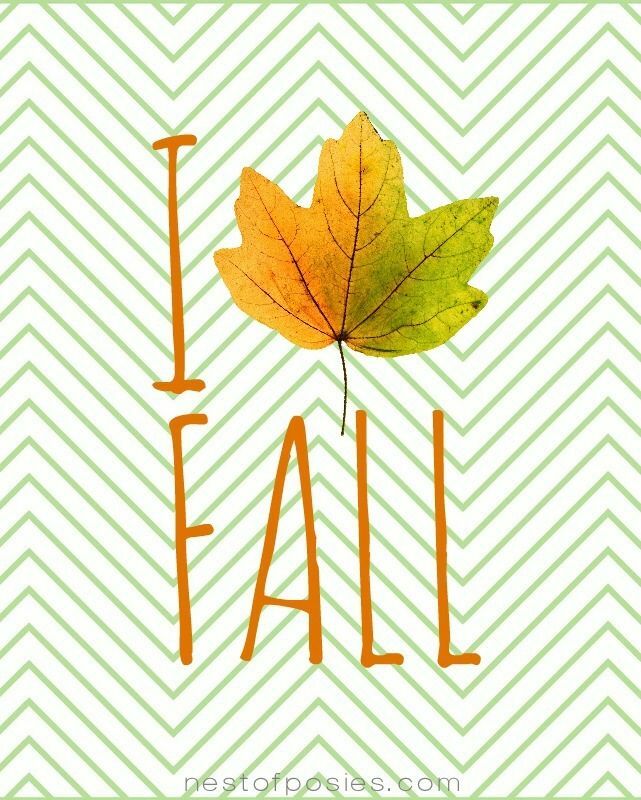 I am currently on Fall Break! The weather in Arizona has FINALLY become cooler. I have been outside jogging and riding my bike in the morning and it is just AMAZING! I don't think I would have been able to stand one more day of triple-digit temperatures! Our district adopted a new reading series this year, we are now using Journeys. I have been hard at work creating resources for our new program. When we return from Fall Break we will be reading the book From Seed to Pumpkin. I created a little Print and Go Packet to use with the book. You can read more about it here. My daughter and I have had so much fun with this little unit. Yes this is my kitchen right now! AHHHHHH! We are doing a little kitchen remodel and let's just say we still have a LONG WAY to go! I hope in a month from now I will be posting pictures of a beautiful finished kitchen. Fingers Crossed! Lastly, this is my newest project. 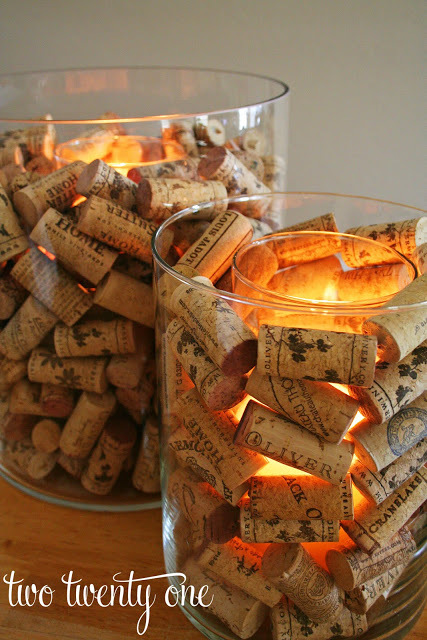 Since I am not really helpful when it comes to the kitchen construction I have decided to devote my time to the decor. I have some drinking to do so I will see you all later! Happy Friday everyone!